At these programs you will learn every useful procedure within the scope of dental practice in your state. Dentox trainers are meticulous, knowledgeable and passionate in ensuring that everyone leaves the program with sufficient competence and confidence to begin providing these treatments immediately. 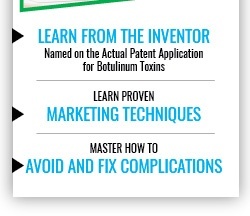 Dentox has developed a powerful hands-on training program for dentists to practice every injection procedure on mannekin faces under the supervision of expert instructors. Attendees will actually needle-puncture the “skin” at the perfect angle, depth and locations, giving correct doses. The advantage of this program is your “patient” does not decide where to be injected and you can repeat the procedure numerous times until you are competant with that particular injection. In addition the program costs $400 less than the live course. You also save on not having to buy additional materials.This program is open to all dental professionals from any state, including foreign dentists and mid-level providers. 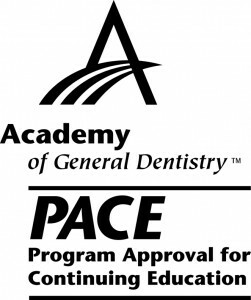 Dentox is designated as an Approved PACE Provider ( 322143) by the Academy of General Dentistry. The formal continuing education programs of this program provider are accepted by the AGD for Fellowship, Mastership and membership maintenance credit. Approval does not imply acceptance by a state or provincial board of dentistry or AGD endorsement. 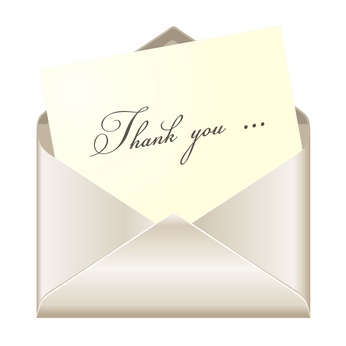 The current term of approval extends from 02.01 2014 to 01.31.2016.